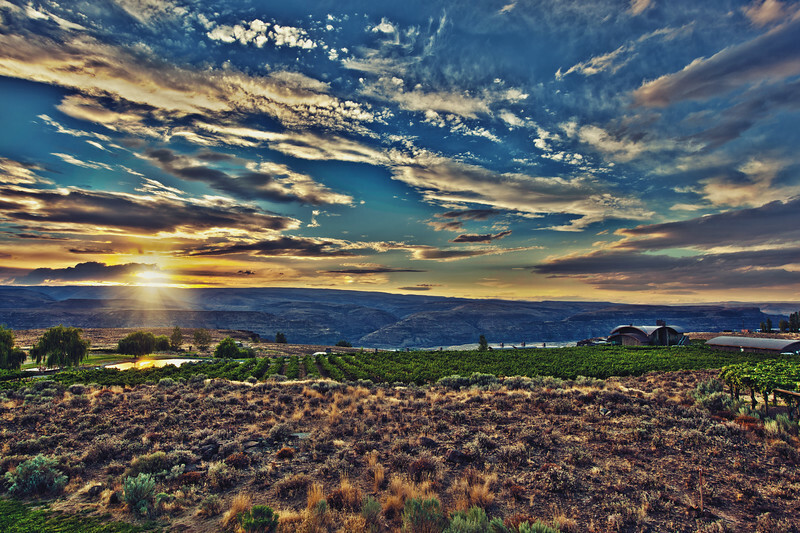 Taken at the Cave B Inn at Sagecliffe right above the wine tasting room, this image shows the stunning views of the Columbia River Gorge. A 24x36 canvas gallery wrap is currently hanging in the tasting room. You can order yours today using the menu above or contacting us. Thanks for stopping by!